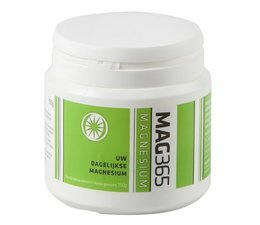 MAG354 provides a powder mixture of magnesium carbonate and citric acid. 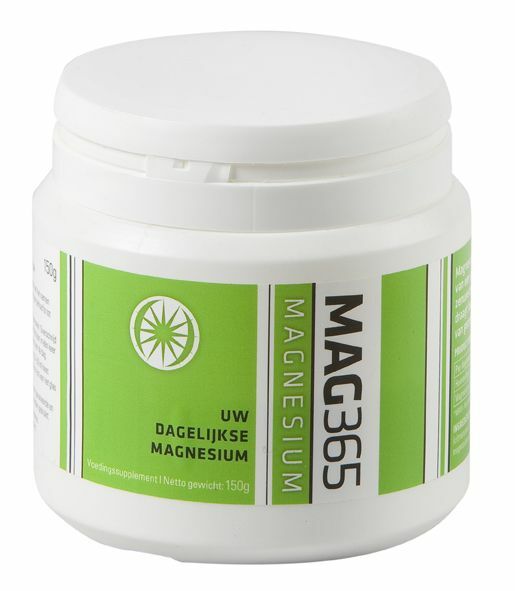 When hot water is added to the powder MAG365, there arises magnesium citrate, a highly absorbable form of magnesium. 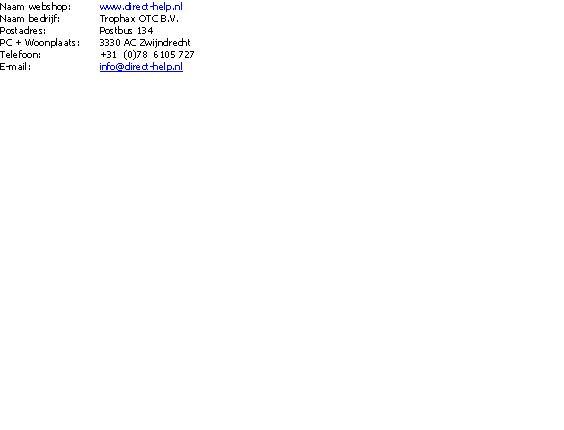 Various scientific studies have shown that magnesium citrate has a high bioavailability.